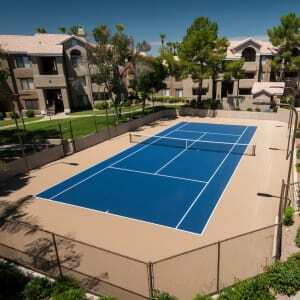 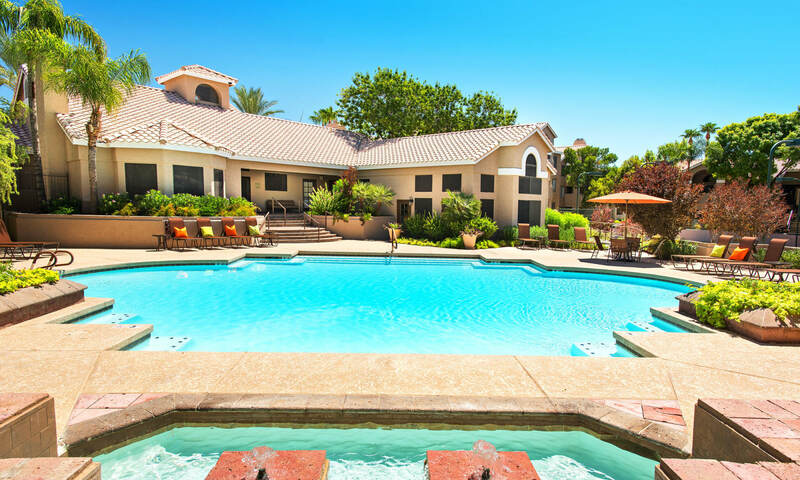 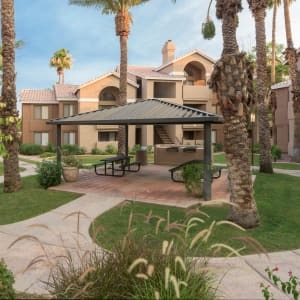 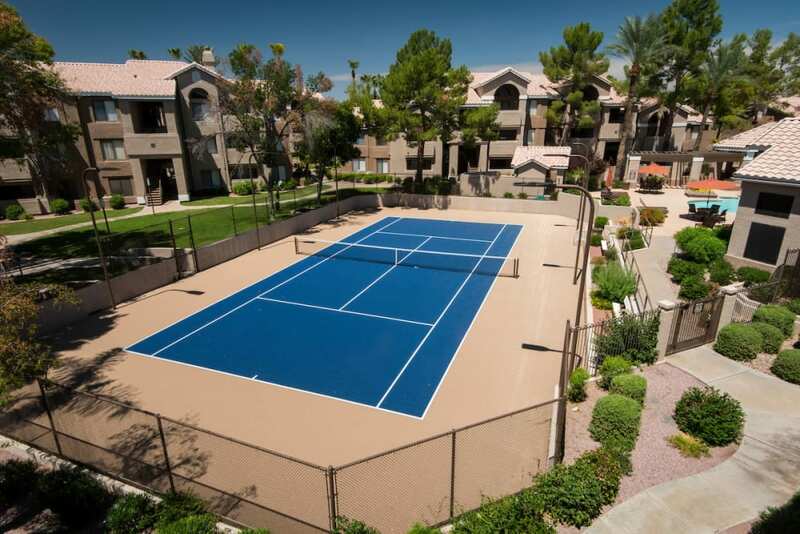 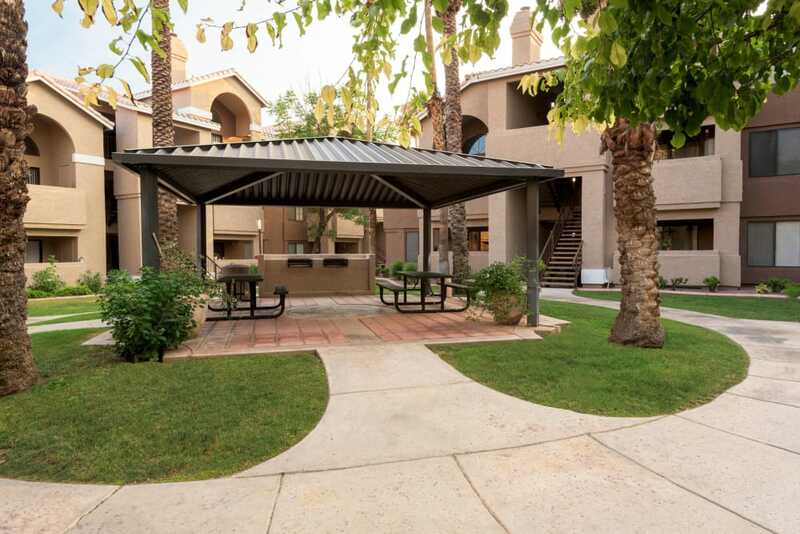 Our gated Phoenix, AZ, apartment community offers the seclusion you desire in a neighborhood that has it all. 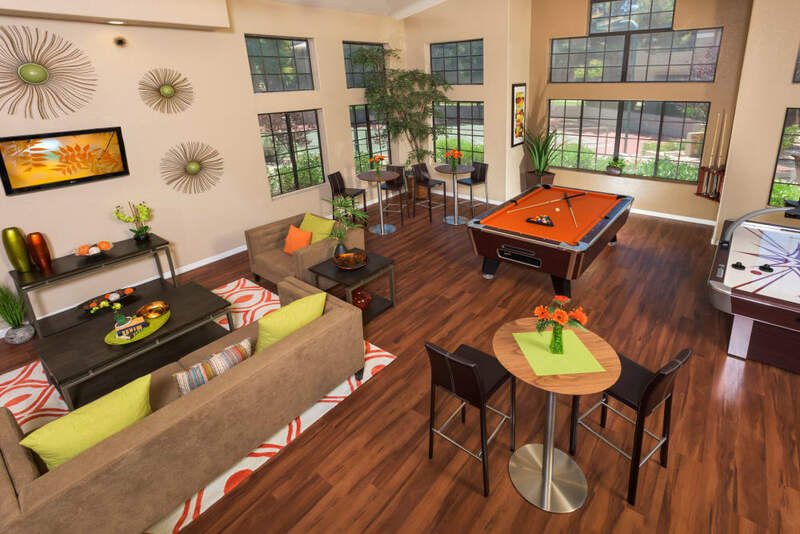 Enjoy the luxury of a shorter commute to work or school and take pleasure in community extras right outside your door. 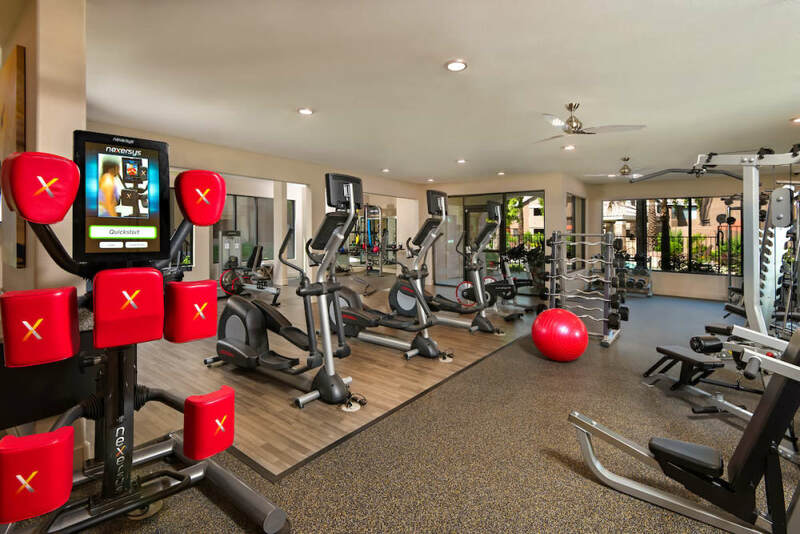 From three swimming pools and two spas to a state-of-the-art fitness center, our community has everything you’ve been looking for. 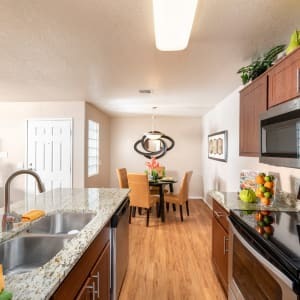 Best of all, you can enjoy it from the comfort of a beautiful, modern apartment home with stylish and timeless features. 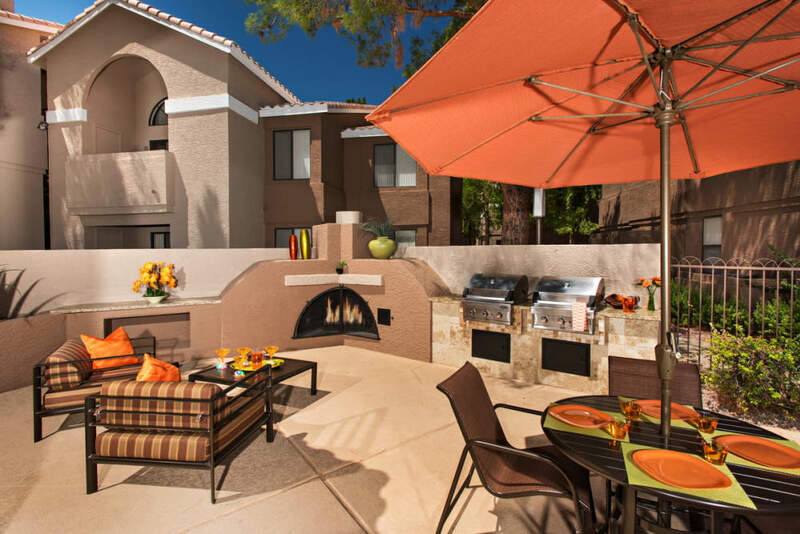 Find your new home in Northeast Phoenix and fall in love with a community that gives you all that you want and need. 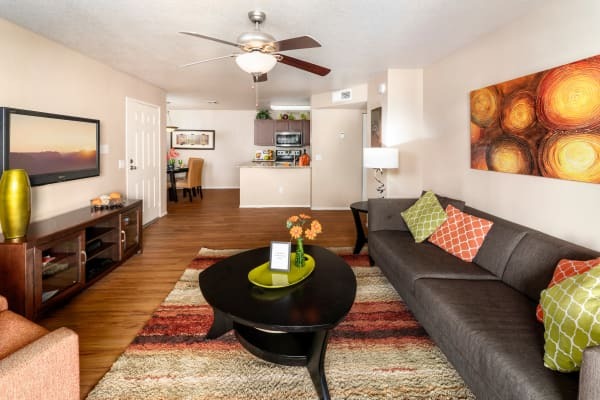 You won’t be the only one feeling at home in your new Northeast Phoenix apartment. 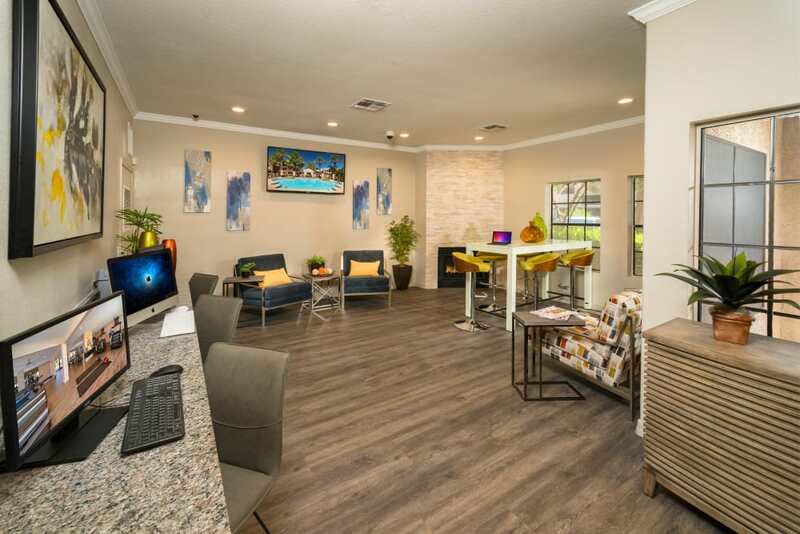 Your pets will love it here too! 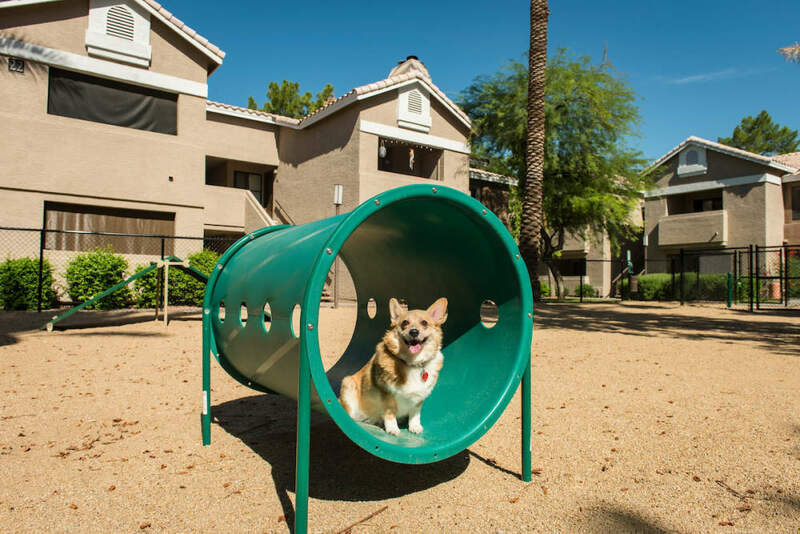 We cater to your furry friends by providing an onsite dog park and private patio or balcony. 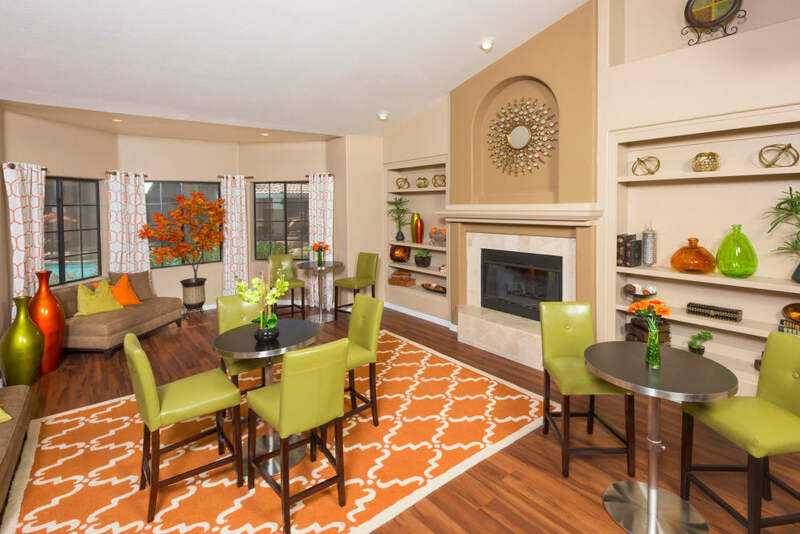 It’s easy to feel at home in a neighborhood you already know, with all the extras you desire. 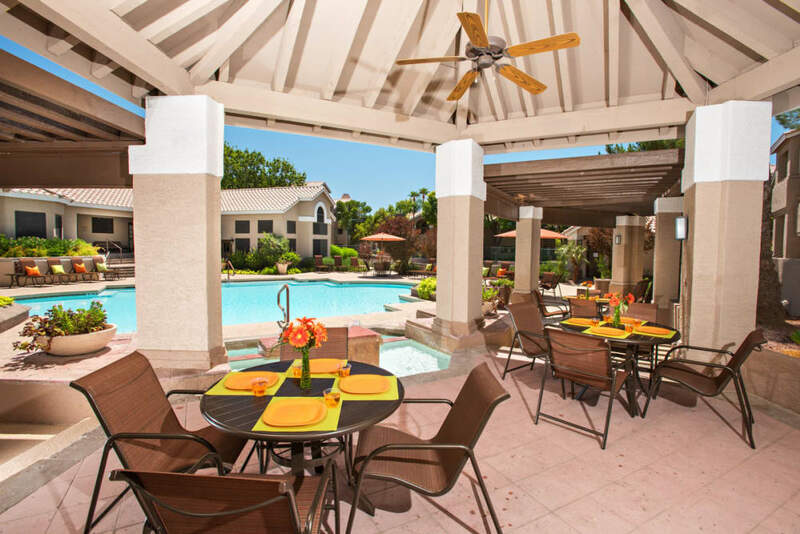 Rest easy knowing work and school are nearby, maximizing your time with the ones you love. 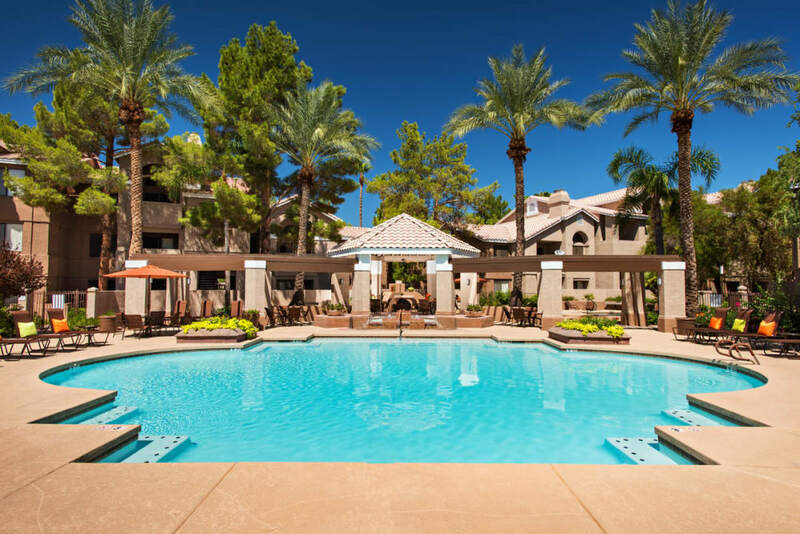 Grab the necessities at Fry’s, which is less than a mile away, or squeeze in some fun at nearby Desert Ridge Marketplace.